Want to get into the holiday spirit with your group this Halloween season? Check out these haunted sites where you might step into history – literally. Some places have more than meets the eye – like America’s historical sites where rumors of ghosts, demons and voodoo queens abound. For those who want to add a little something extra to their trip, check out these locations where history mixes with the supernatural. Visitors beware – you might see more than just artifacts. This small island off the coast of San Francisco has a long history, from its significance as the first lighthouse on the West Coast to its time as a military fort during the Civil War and its infamy as a prison for the country’s most notorious criminals. Not only does it have a rich history, but it’s also considered one of the most haunted spots in America. Former inmates and guards have reported a number of strange sounds, cold spots and apparitions – most notably those of former inmates Al Capone and George “Machine Gun” Kelly. During your visit, make sure to stop by cell 14-D, which employees report is often 20 degrees colder than the rest of the prison, even in the summer. Check out Alcatraz’s page on www.nps.gov to learn more about this site and see the educational resources that are available to your group. This fort on Mud Island near Philadelphia is famous for being one of the last intact battlegrounds of the Revolutionary War – and it’s also said to be heavily haunted by both soldiers and former prisoners of the fort. Open seven days a week for school and tour groups, the fort offers a variety of educational programs, including a tour that focuses on the evolution of the American Flag and tours that delve into the lives of soldiers from the Revolutionary and Civil Wars. If you’re looking for something more chilling, take part in one of the fort’s supernatural programs. Fort Mifflin hosts Paranormal Fridays throughout the year for ghost hunters (both amateur and seasoned), as well as special programs in October, such as candlelight ghost tours and even the opportunity to spend the night in the fort while conducting special workshops and investigations. 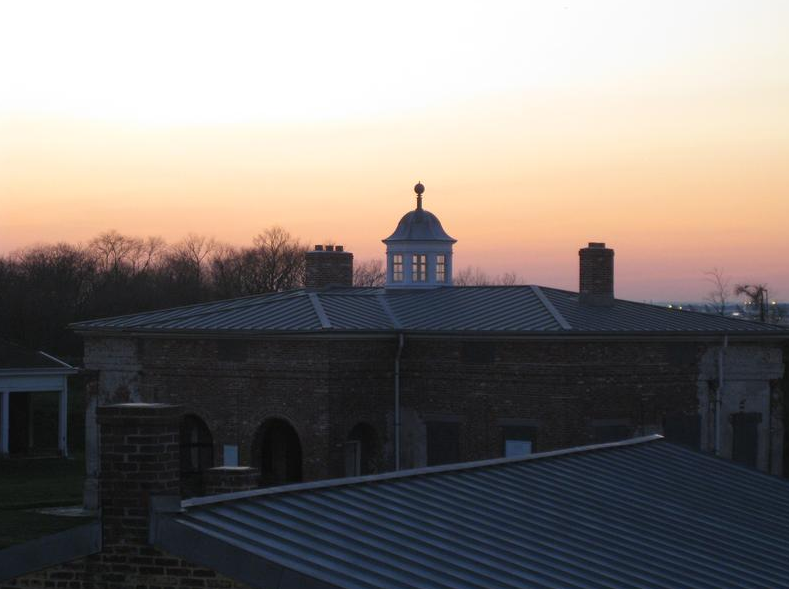 For more information on Fort Mifflin’s daytime and nighttime history, go to fortmifflin.us. This former settlement for women, led by Jane Addams and Ellen Gates Starr, served as a center for the Chicago community complete with day care facilities, a theater and classes for local immigrants seeking citizenship. Today, the house serves as a museum, with ongoing exhibits that include artifacts and photographs as well as information on the former residents. Groups can take tours that focus on immigration, activism and social work, and there’s a special tour on gender and sexuality for older audiences. While the house is primarily known for its work in such areas, a dark and bizarre legend haunts the place – that of the Devil Baby of Hull House. According to the myth, a baby with horns and hooves was born to two immigrants in the house, and was hidden away and raised by Jane Addams herself. Today, some guests have claimed to see the Devil in a second-story window. This site needs no historical description – it’s a symbol of the country itself, housing the country’s leaders since 1800 when President John Adams moved in with his family. Its paranormal history is almost as old as the house itself; White House residents and guests have claimed to see apparitions of figures such as Andrew Jackson and David Burns, the man who once owned the land the White House rests on (along with most of Washington, D.C.). Arguably, the mansion’s most popular ghost is Abraham Lincoln, who has been seen by many including Winston Churchill and Queen Wilhelmina of the Netherlands – the latter of whom reportedly heard a knock on her door one night while preparing for bed and instantly fainted when it turned out to be the top hat-clad president. 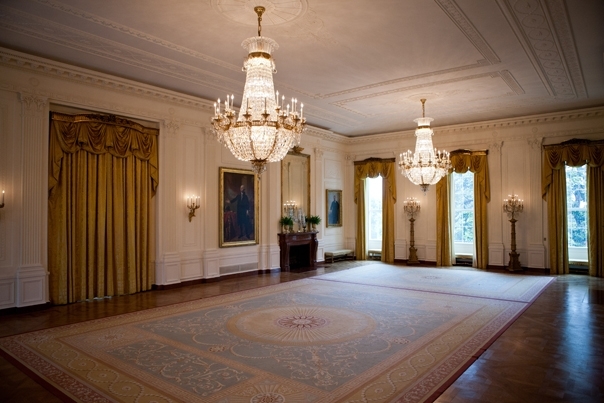 While many of the reported ghost sightings have been in the residential areas of the home that are off-limits to civilians, groups taking the White House tour should keep an eye out for Abigail Adams while passing the East Room, as it’s said she is often seen carrying armfuls of clothes to her former laundry room. This land in Pennsylvania marks the site of Abraham Lincoln’s famous address, as well as the location of the bloodiest battle of the Civil War; after the battle, 51,000 soldiers were wounded, dead or missing. Unsurprisingly, the battlefield is a hotspot for ghost hunters, who have reported noises such as screams and artillery fire from unexplained sources, as well as apparitions in a wide range of on-site locations. Today, your group may take tours of the battlefield, as well as participate in children’s activities and a special battlefield walk. The site even hosts living history events that are free of charge, though visitors should pay close attention – the people you are watching may not be in costume. 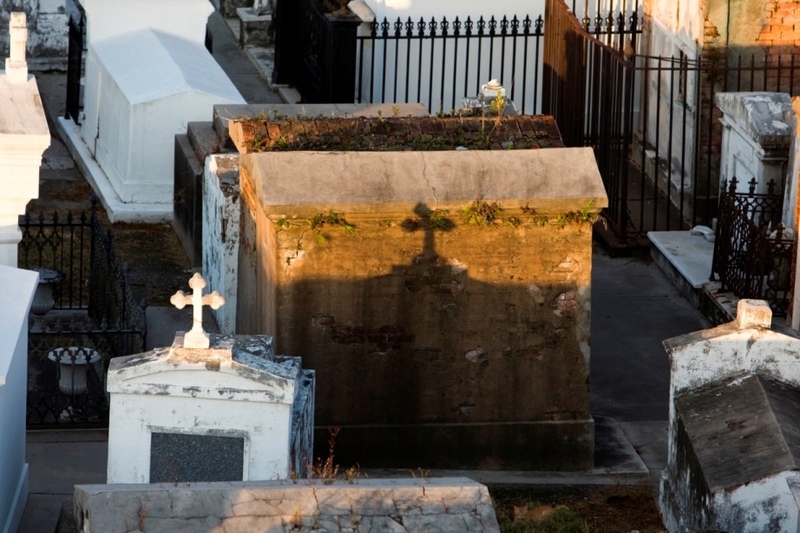 At first it may seem like a ridiculous notion to take your group to a cemetery during a visit to New Orleans, but St. Louis Cemetery #1 is a great place to learn about the history and culture of the vibrant city – albeit a quiet and eerie one. The cemetery, located near the French Quarter, is New Orleans’ oldest surviving burial ground, and marks the resting place of many who died in the infamous yellow fever epidemic of the 1800s. The cemetery also continues to host jazz funerals, in which funeral processions are led by jazz musicians playing hymns such as When the Saints Go Marching In. Also of note are the graves of some of the city’s most famous citizens, including prominent mayors, a chess master, Nicholas Cage and voodoo queen Marie Laveau, whose grave is marked with triple X’s by those who want her to grant their wishes. Make sure to plan ahead when visiting – the cemetery is now off-limits to anyone without a tour guide. Do you know of any other haunted historical sites that have to be seen to be believed? Tell us in the comments below! Fascinating museums, free educational hubs and historic destinations make a student trip to our nation’s capital a must. Top 10 Sports Halls of Fame in U.S. In a culture where athletes are idolized like heroes and celebrities it’s only appropriate that every major sport have its own Hall of Fame. With picturesque landscapes, a long rich history and one-of-a kind experiences, Georgia is a great place for student travel. Thanks to William Penn, the original founder, Pennsylvania has endless avenues for an A+ student learning experience.